Hi there! 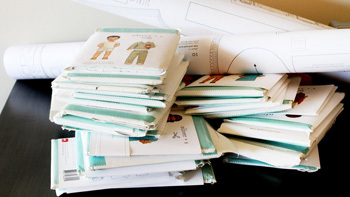 I’m Liesl Gibson, and I design sewing patterns for people who love to sew or want to learn how to sew. 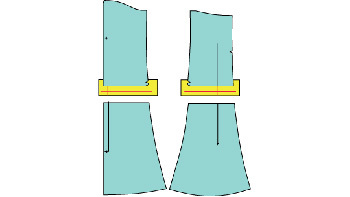 If you’re new to sewing, I’m here to help. 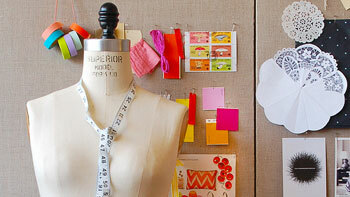 Here at Oliver + S, we have a large collection of resources to get you started sewing and to help improve your sewing. 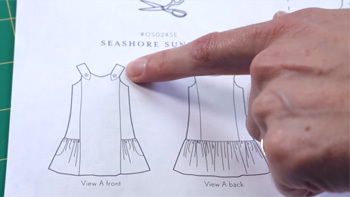 On this page, I've highlighted some of our most popular blog posts, tutorials, and free videos to help you get started and to answer some of the questions about sewing that you might have. I hope you find this information helpful! 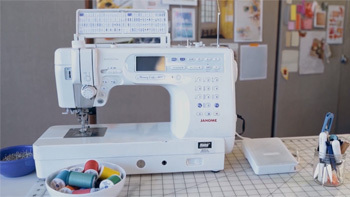 Here are a few resources to help you get started if you’re interested in buying your first sewing machine or if you’re brand new to sewing. 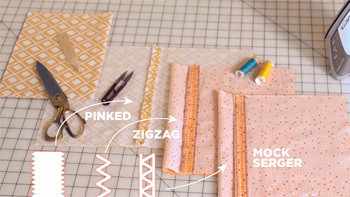 Once you’ve gotten acquainted with the basics of sewing, you’ll want to start making things! Here are some ideas to help you get started without feeling overwhelmed. 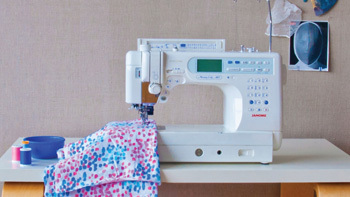 Once you're into your first or second or third sewing project, you're sure to run up against a term that isn't familiar to you. 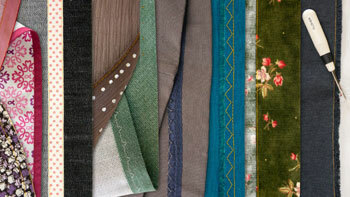 When that happens, feel free to use our extensive glossary of sewing terms. 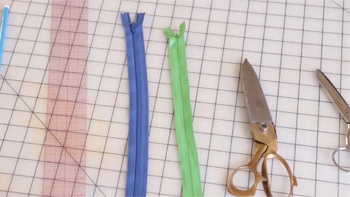 You’ll probably have a few questions once you’ve gotten started sewing, so here are a few additional resources to help out. 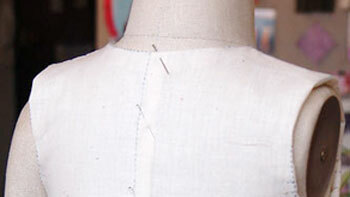 We have also developed an extensive index of sewing skills that you can learn from sewing with our patterns. This list will help you to develop your skills gradually as you work on one project at a time. You can find it in our blog post entitled The Oliver + S Skill Index. 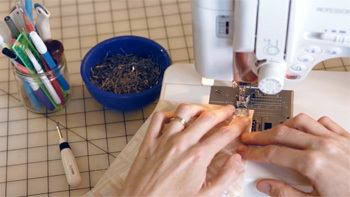 Interested in sewing for yourself? Here are some posts to help you on your way. Our discussion forums are a great place to ask your questions. The community there is very helpful, and we would love to have you join. You might also find answers to your questions by asking in our Oliver + S Friends Facebook group. If you join there, you can share things you’ve made, ask for help and advice, and find lots of additional information. And don't forget to subscribe to our newsletter list where you'll get updates on new products, sales, and other useful information. When you sign up, you can also choose to have our daily blog posts delivered to you by email. 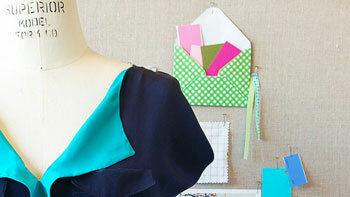 They're filled with tutorials, ideas, and inspiration to help you enjoy your sewing time and improve your skills.